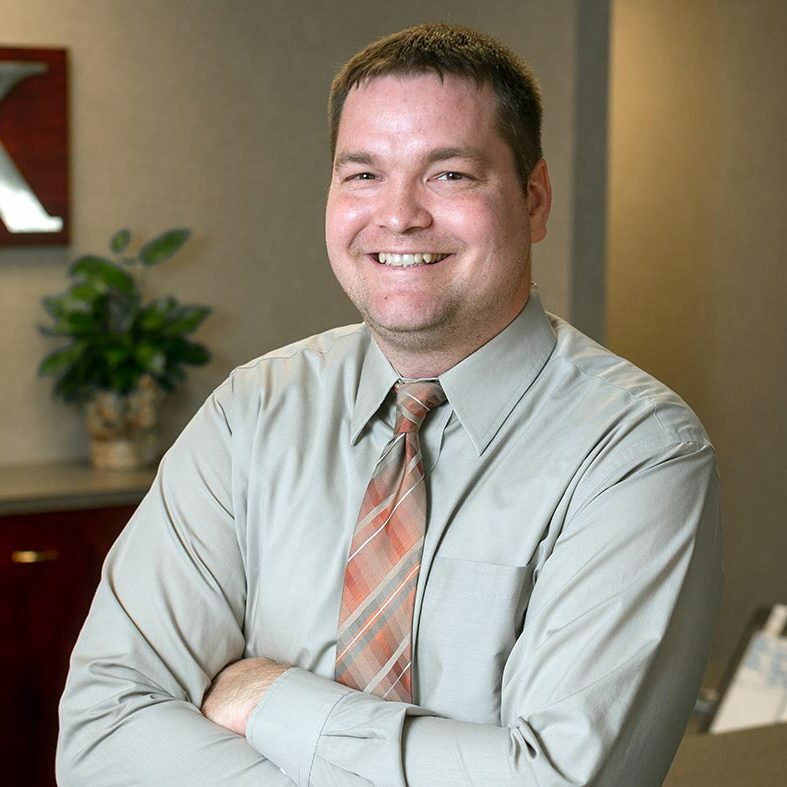 Kirk joined Williams-Keepers LLC in 2010 and provides tax services to individual and business clients. He specializes in 1031 exchanges and other consulting for real estate transactions. Kirk graduated from the Robert J. Trulaske Sr. College of Business at the University of Missouri with a Master of Accountancy degree in 2010. Kirk is a member of the American Institute of Certified Public Accountants and the Missouri Society of Public Accountants. He serves as a board member for the Jefferson City Day Care and the Central Missouri Foster Care and Adoption Association. He also serves on the Board of Governors for the Capital Region Medical Center Foundation and takes part in the American Heart Association Executive Challenge.